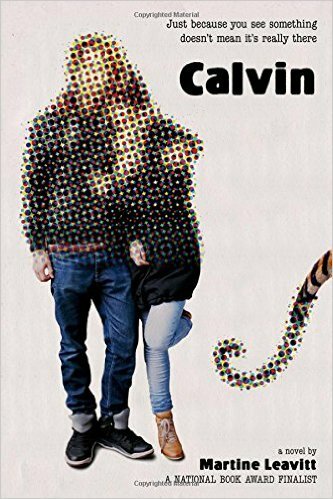 Calvin by Martine Leavitt. FSG, 2015, 192 pages. for future cops. And kids. All-American Boys by Jason Reynolds and Brendan Kiely. Atheneum, 2015, 320 pages. The Woman Who Walked in Sunshine (The No. 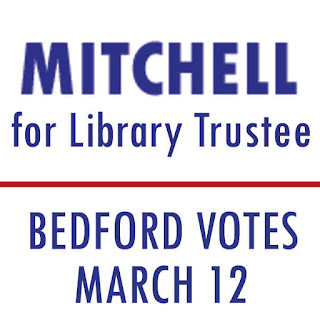 1 Ladies' Detective Agency series) by Alexander McCall Smith. Pantheon, 2015, 213 pages. 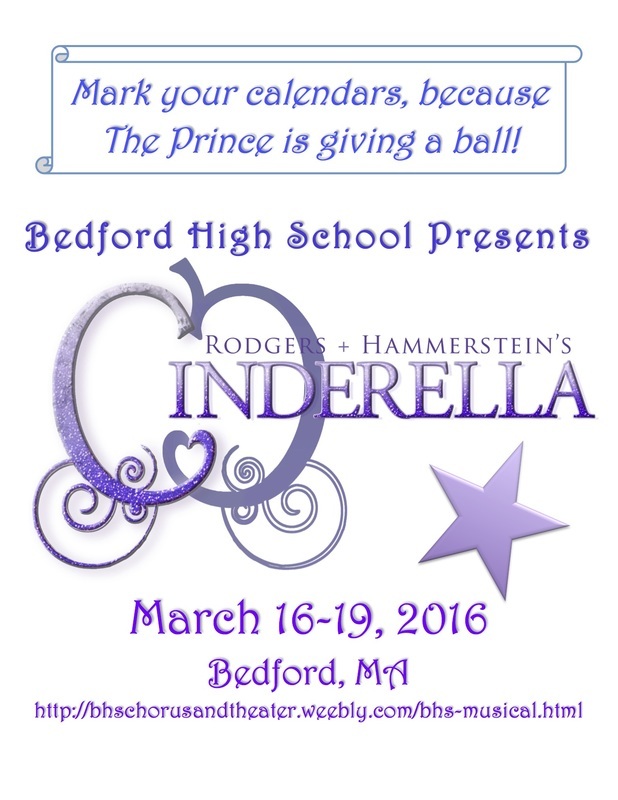 The BHS drama and music departments present CINDERELLA this weekend! 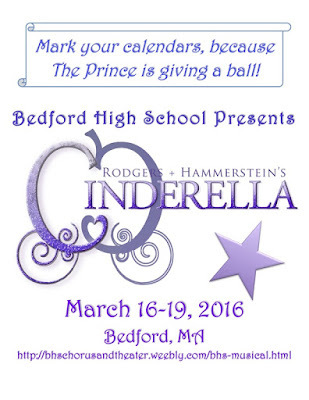 Come see it, even though it's probably already sold out by now! 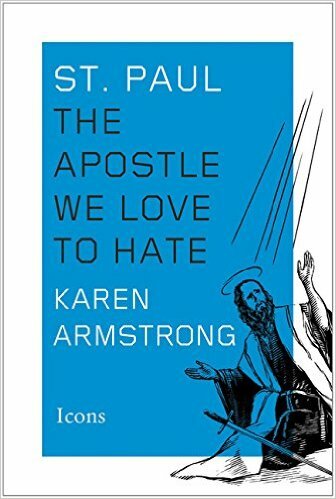 St. Paul: The Apostle We Love to Hate by Karen Armstrong. New Harvest, 2015, 143 pages. a Whaley I didn't love. 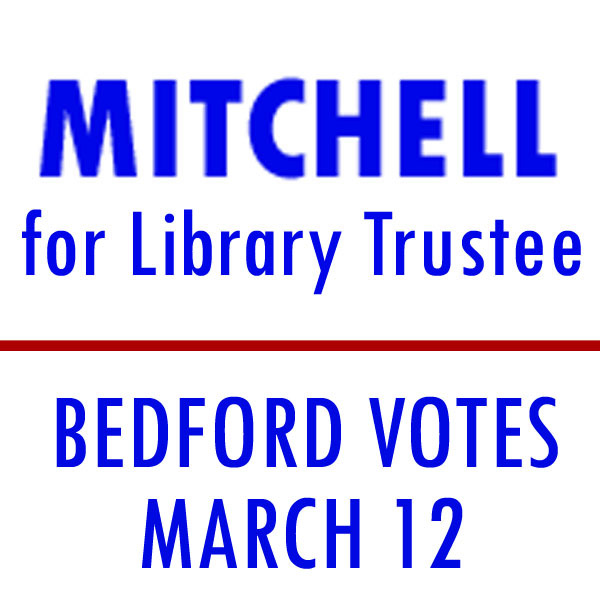 Local friends, I'm grateful for your support of my candidacy for Library Trustee. Lafayette in the Somewhat United States by Sarah Vowell. Riverhead, 2015, 288 pages. The Lion of Rora by Christos Gage and Ruth Fletcher Gage. Oni Press, 2015, 184 pages. Courtney Crumrin Volume 7: Tales of a Warlock by Ted Naifeh. Oni Press, 2015, 113 pages.